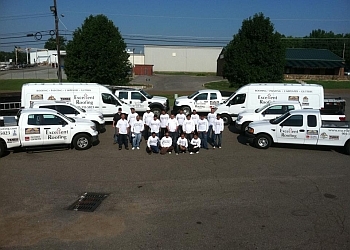 Handpicked Top 3 Roofing Contractors in Memphis, Tennessee. They face a rigorous 50-Point Inspection, which includes customer reviews, history, complaints, ratings, satisfaction, trust, cost and general excellence. You deserve the best! 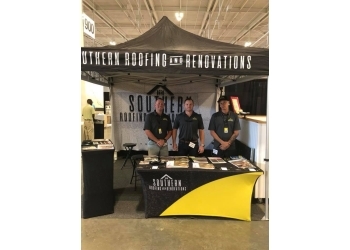 Discount: 5% Off on Service - Use promo code "SOUTHERN"